LIKE NEW! BEAUTIFUL HOME IN TERRIFIC LOCATION. 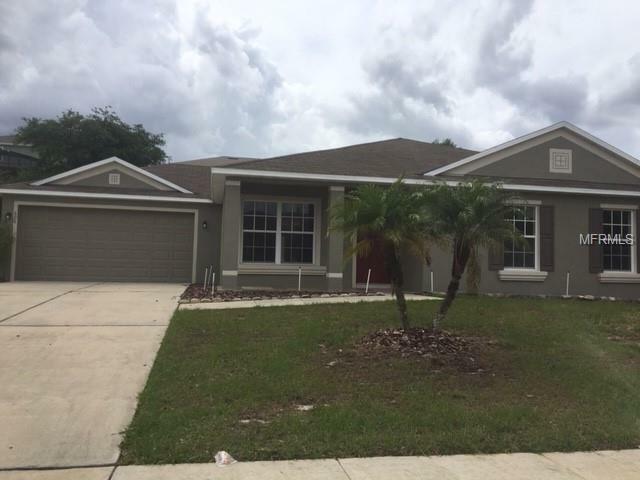 NEAR HOSPITALS, SHOPPING, MAJOR ROADS TO ATTRACTIONS AND ORLANDO AREA. LARGE FORMAL LIVING ROOM AND LARGE FAMILY ROOM OPEN TO KITCHEN. THE LAUNDRY ROOM IS LARGE, TOO. GREAT FOR EXTRA STORAGE SPACE. ALL NEW WINDOW TREATMENTS BEING INSTALLED. THIS HOME IS FRESHLY PAINTED AND LIKE NEWN INSIDE AND OUT.